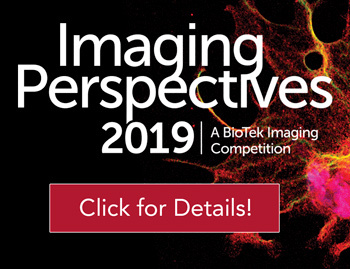 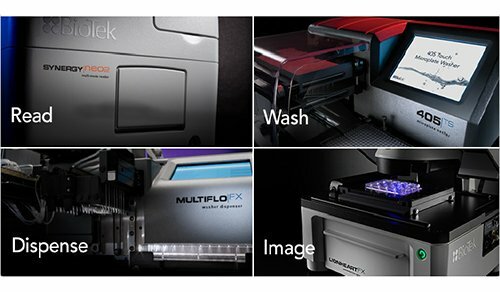 Cytation™ 1 Cell Imaging Multi-Mode Reader combines fluorescence and high contrast brightfield imaging with conventional multi-mode detection without the expense and complexity commonly associated with other digital microscopy systems. 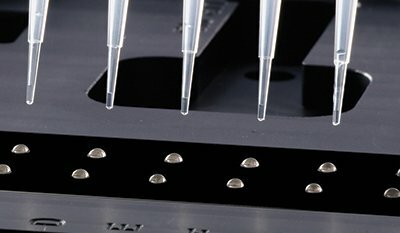 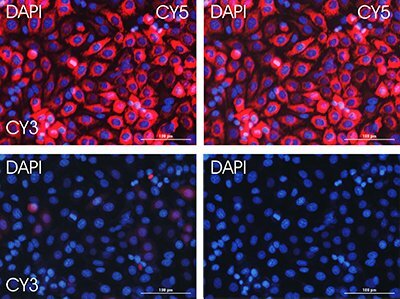 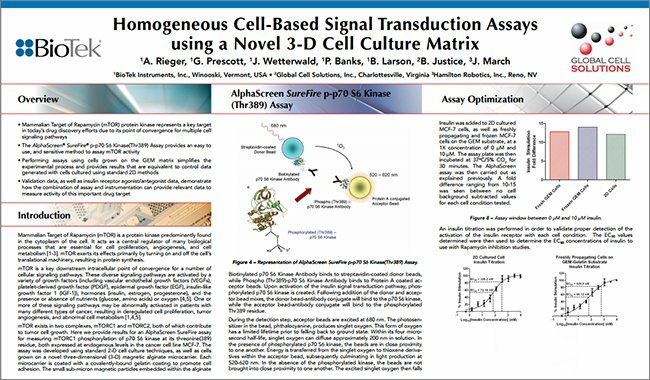 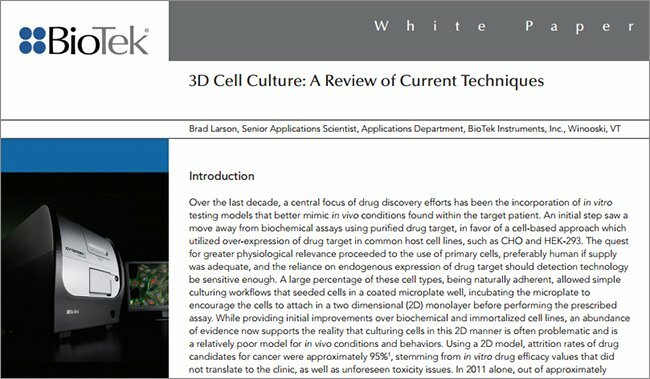 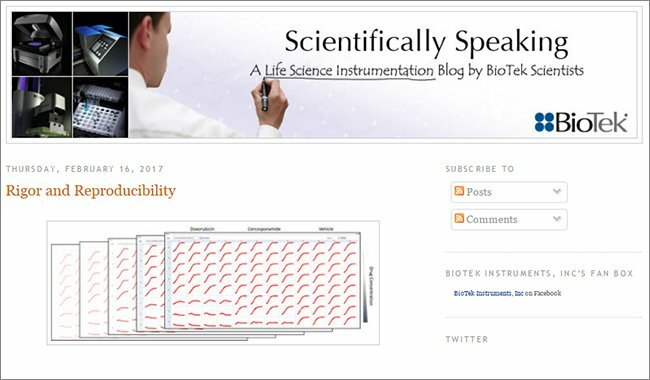 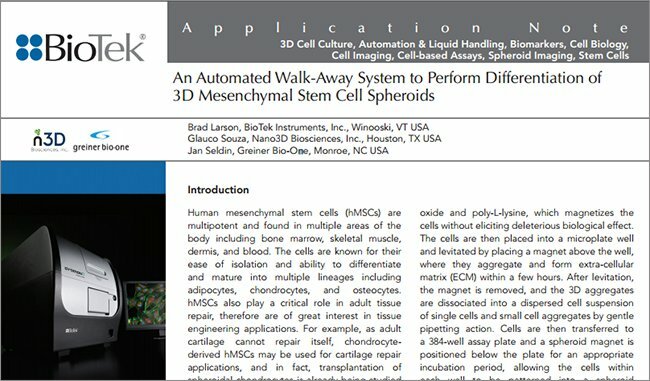 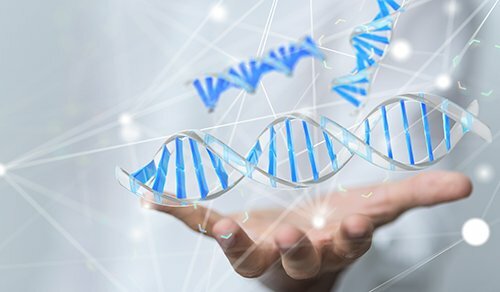 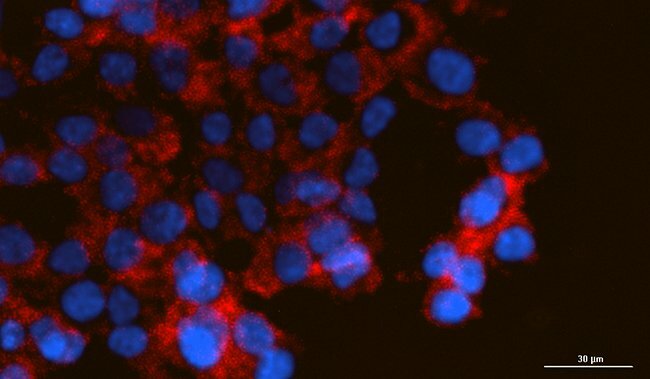 This unique, patented design provides both quantitative phenotypic cellular information with well-based quantitative data. 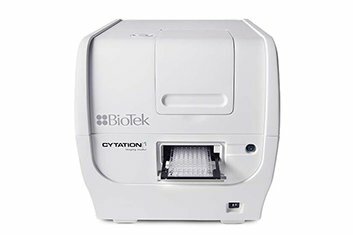 Cytation 1's multi-mode detection module includes high sensitivity filter-based fluorescence and a monochromator system for UV-Vis absorbance. 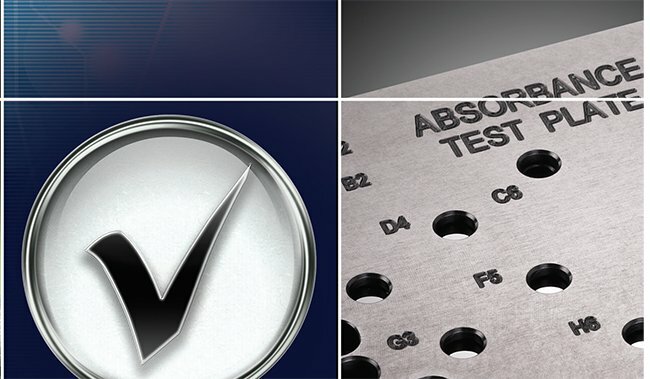 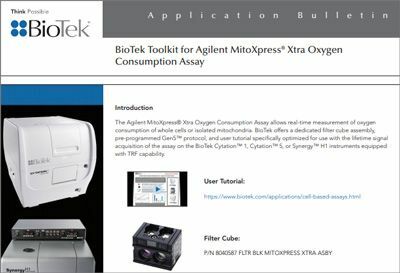 Temperature control and shaking are standard; CO2/O2 control and reagent injectors are available. 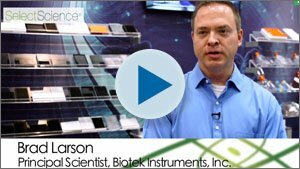 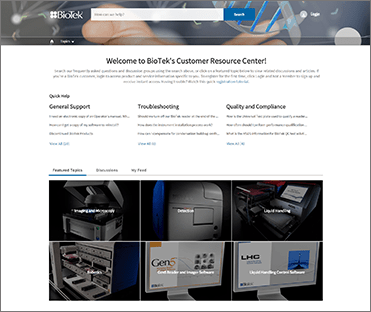 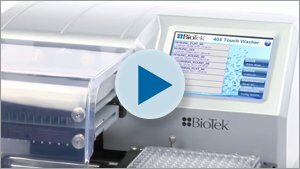 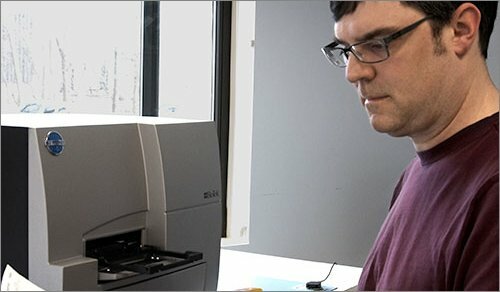 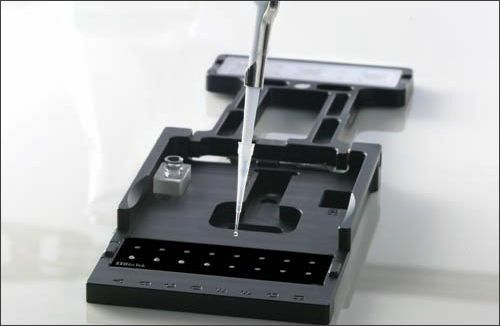 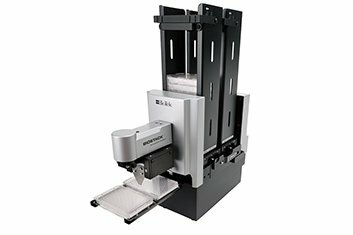 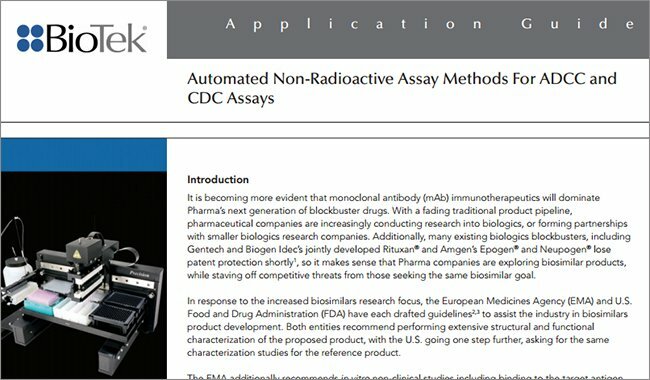 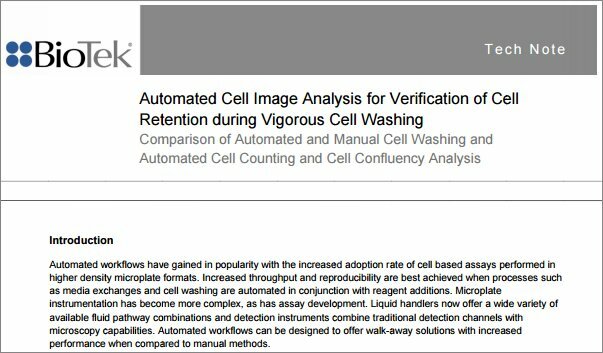 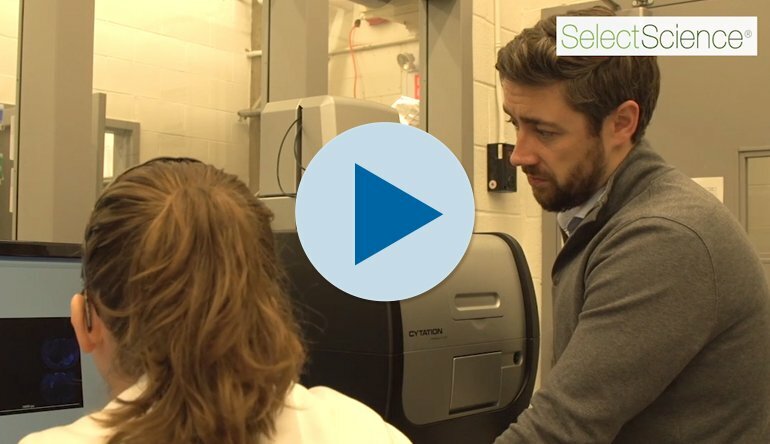 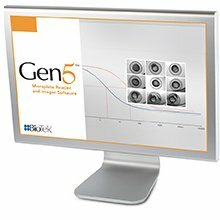 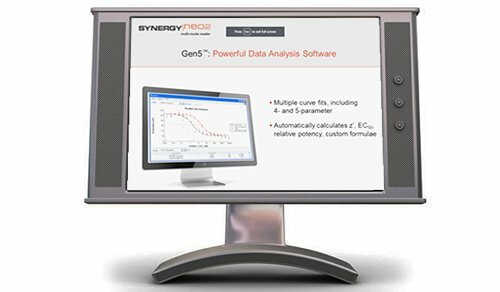 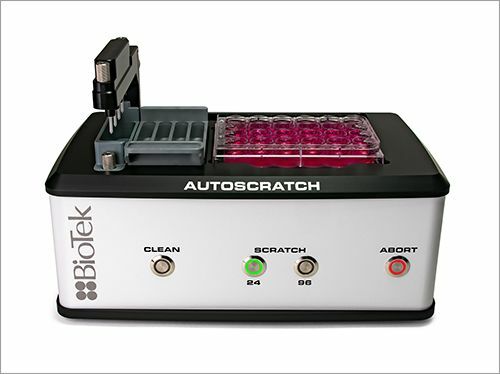 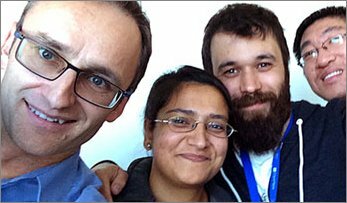 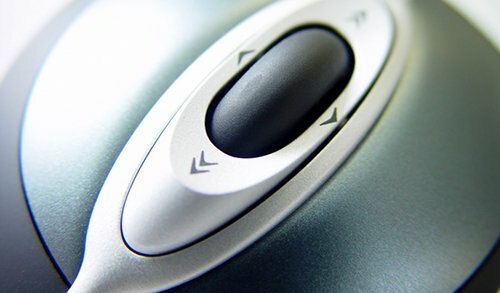 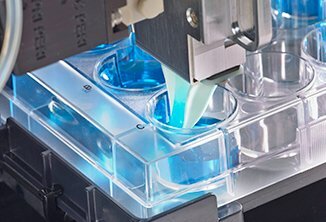 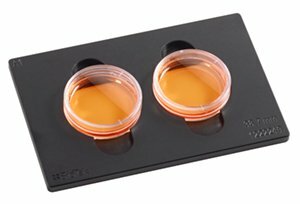 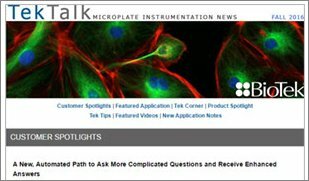 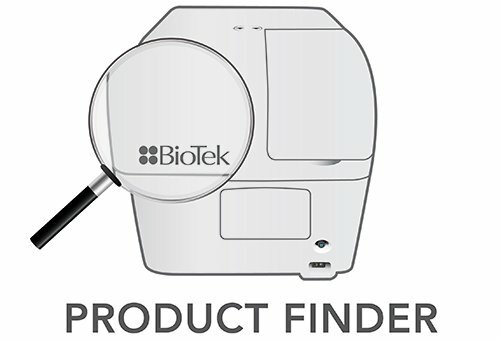 BioTek’s powerful Gen5 software makes image capture and plate reading easy. 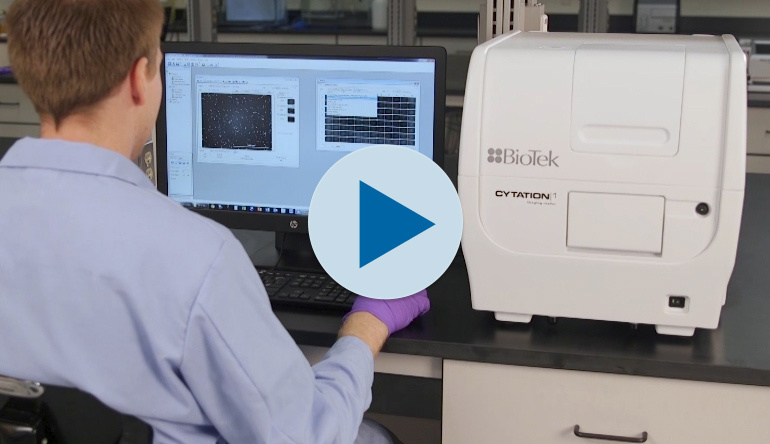 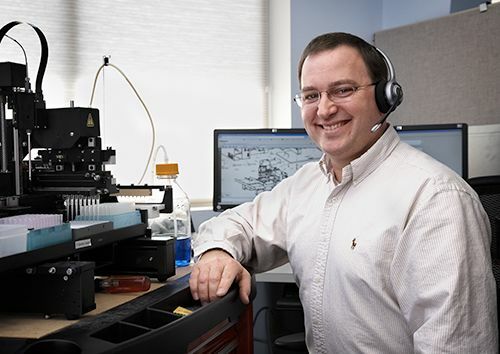 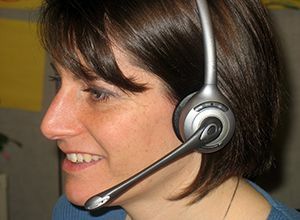 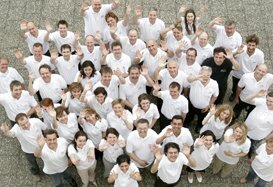 Cytation 1 is a key component of Agilent Technologies’ Seahorse XF Imaging and Normalization System. 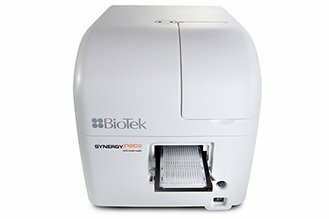 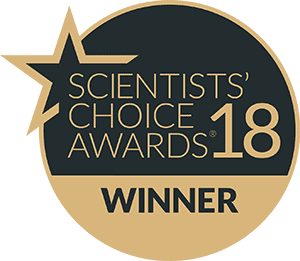 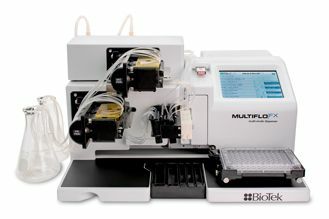 XFe Analyzers simultaneously measure the two major cellular energy-producing pathways, mitochondrial respiration and glycolysis, in live cells and in real time. 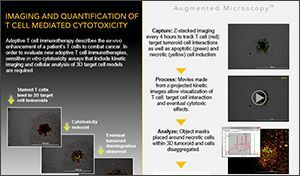 The integrated solution with Cytation 1 combines cellular analysis and imaging for an intuitive workflow to streamline XF data interpretation.